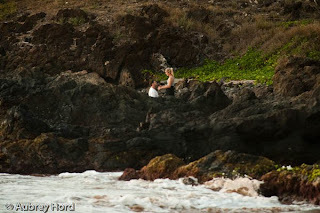 Aubrey Hord Photography: Maui Engagement Photographer - Surprise proposal Chris & Emily! Great shots!! That must've been hard!! But you did a fantastic job! I am Emily's Mom and I love these amazing photos!